Well-made, newly fitted doors can really improve not only the look of your home but also the security too. Hamilton Windows are local Surrey door fitters with a reputation for excellence and the best choice of doors, including French doors, Surrey wide. Could your home benefit from the lift that you’ll see instantly with new doors? Perhaps you’d like to increase the light in your home with patio doors? Surrey experts Hamilton Windows can help. Our range is one of the largest in Surrey. 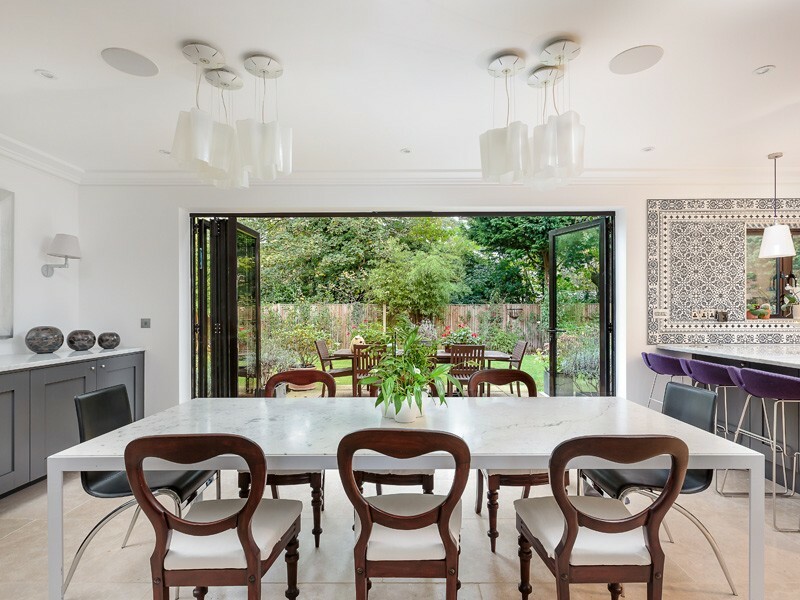 Bifold doors are a speciality, and all are fitted by our in-house experts. 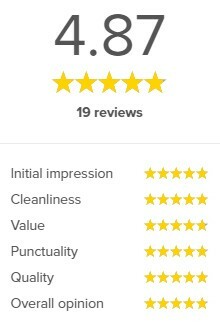 Front Doors Surrey: Home owners said they felt safer and their home more secure with newly fitted front doors from Surrey door fitters Hamilton Windows. Our range includes PVC, composite or wooden doors in a range of styles to suit traditional or modern homes. French Doors Surrey: locals choose Hamilton Windows to bring the outside in with their excellent range of French doors. Surrey clients have a choice of finishes, textures and styles in doors made from UPVC, wood or aluminium. Patio Doors Surrey: homes benefit from a lighter and brighter aspect with Hamilton Windows’ range of patio doors. 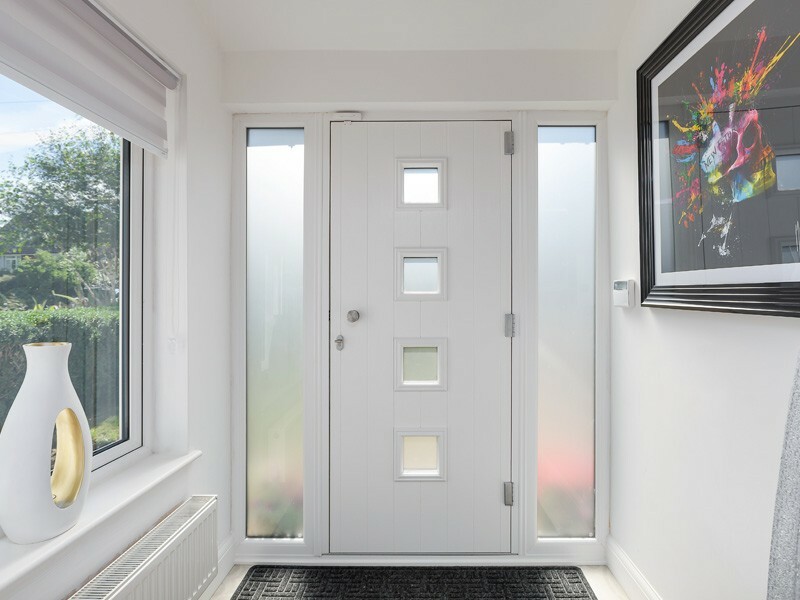 Surrey homeowners can choose from UPVC, aluminium or wooden doors in our extensive range of finishes and textures. 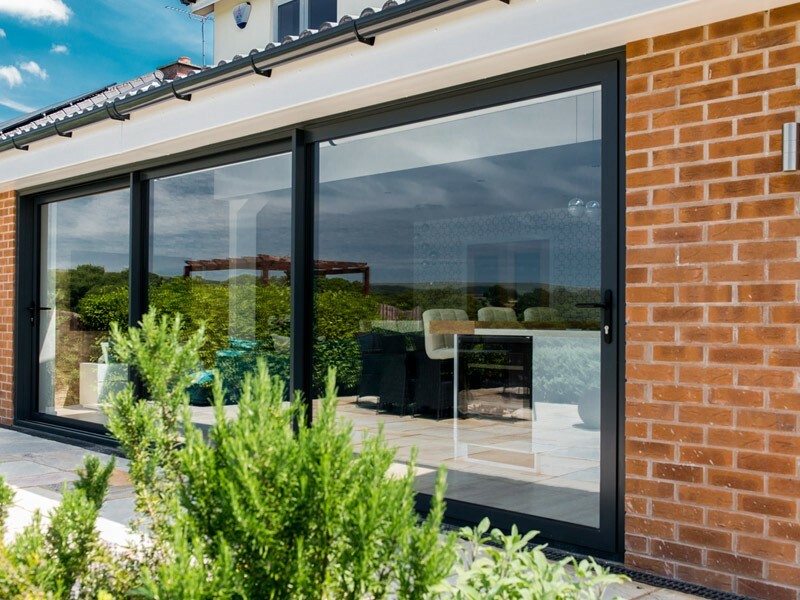 Bifold Doors Surrey: based locals Hamilton Windows are proud to offer a large range of innovative bifold doors. 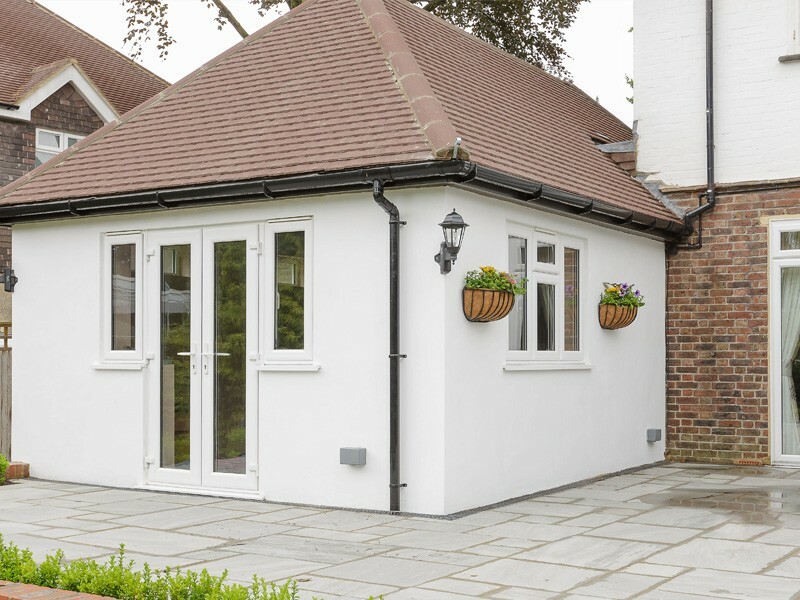 Surrey homeowners have praised our choice of materials and finishes to suit all styles of homes. Call Hamilton Windows, expert Surrey door fitters, today on 020 8390 4855 to see how new doors can reduce your energy bills and improve the look and security of your home. Looking for a new door or bifolds?